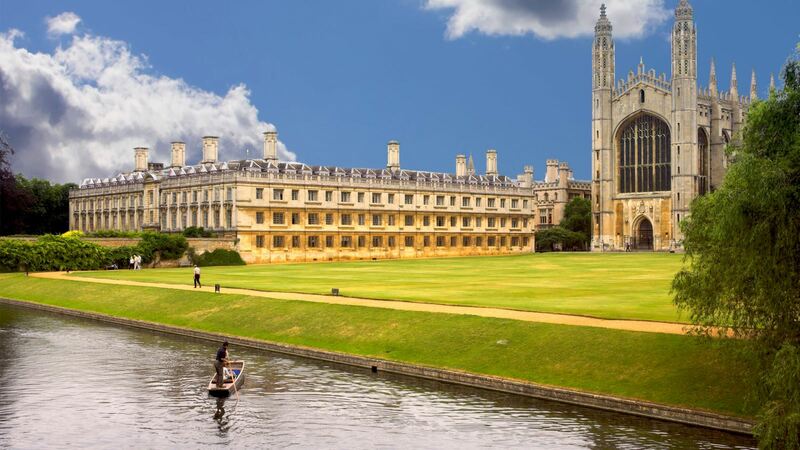 University of Cambridge has an opening postdoctoral fellowship position in spectroscopy. The deadline for applying is October 15, 2018. We have a vacancy for a Postdoctoral Research Associate. Your role will be to develop methods for metabolic imaging of the human liver by multi-nuclear 7T MRI. You will lead the work on a new cutting-edge quintuple-resonant whole-body coil now being installed on Cambridge’s Siemens 7T Terra MRI scanner. This new coil can image 1H, 19F, 31P, 23Na and 13C throughout the human body in vivo. You will implement novel pulse sequences and test them in phantoms and volunteers. You will also play a key role in building a robust analysis pipeline for our consortium. You will work closely with consultant oncologists Dr Hugo Ford and Dr Lizzy Smyth and our clinical team to prove the power of this new technology in the first multi-site, multi-vendor 7T clinical study. This will use 7T metabolic imaging to assess the response of chemotherapy of liver metastases in patients with colorectal cancer 12 times quicker after treatment than the current standard of care. This post is funded by an EU Future and Emerging Technologies grant: “Non-Invasive Chemistry Imaging in the Whole Human Body” (the NICI consortium). Our proposal ranked in the top 1% of applications to this highly competitive scheme. The consortium includes Siemens, Philips and GE, an RF coil company MR Coils BV, and five leading academic sites. We also collaborate closely with the cardiac spectroscopy group in Oxford. You will be encouraged to travel to the other consortium sites regularly, to present results at international meetings and to publish high-impact papers describing the results in this exciting project. We’d love you to come and join us as a key member of the growing Cambridge 7T MRI Physics group! Fixed-term: The funds for this post are available until 31 May 2021 in the first instance. Please ensure that you upload your Curriculum Vitae (CV), a covering letter, a list of publications in PubMed citation format, and a statement of how your experience matches the role requirements above (max 2 pages) in the Upload section of the online application. If you upload any additional documents which have not been requested, we will not be able to consider these as part of your application. Please include details of your referees, including e-mail address and phone number, one of which must be your most recent line manager.